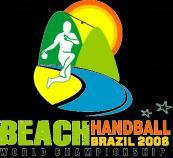 Dear handball friends in Mauritius and all over the world, In 2017, Mauritius will go down in history as the organiser of the first Men’s and Women’s U17 Beach Handball World Championships. 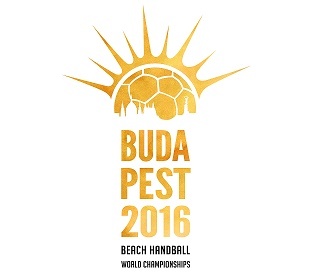 On one of the longest beaches of the island, Flic en Flac, the world’s best 16 men’s and women’s youth teams each take to the sand to compete for the title of first U17 Beach Handball World Champions. We are all looking forward to exciting and thrilling matches and spectacular performances. 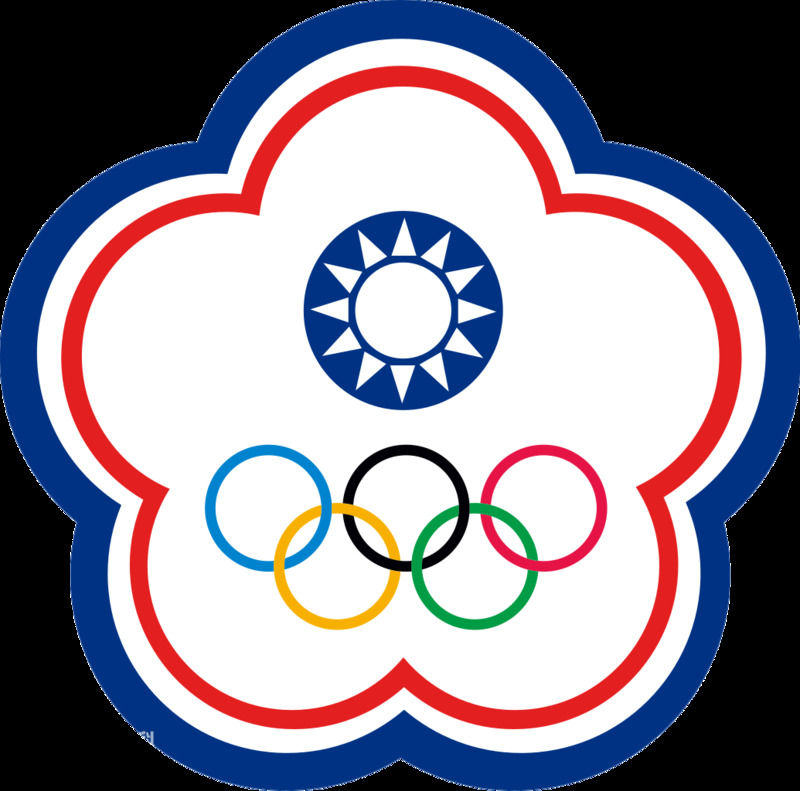 As it is the first world championship in Mauritius, this event is a great possibility for the country to show their sportive and organisational skills on an international level. 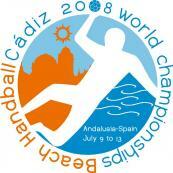 Certainly, they are well-prepared to be in the spotlight of the handball world. This competition is certainly another great step for the development of handball not only in Mauritius, but all over the world.